The CBI (Central Bureau of Investigation) and the Income Tax Department are probing the Rs 3,250-crore loan to Videocon Group in 2012. Now the Serious Fraud Investigation Office (SFIO) has also sought permission from the ministry of corporate affairs to probe the case. The immigration authorities at the Mumbai airport have detained Rajiv Kochhar, the brother-in-law of ICICI Bank MD Chanda Kochhar. The CBI (Central Bureau of Investigation) and the Income Tax Department are probing the Rs 3,250-crore loan to Videocon Group in 2012. The Serious Fraud Investigation Office (SFIO) has also sought permission from the ministry of corporate affairs to probe the case. The agency had issued a lookout circular against Rajiv Kochhar, which is why he was detained while he was leaving for a Southeast Asian country from the Mumbai airport before he was handed over to the CBI officials. Rajiv Kochhar is Singapore-based financial services company Avista Advisory's founder and CEO. Media reports suggest that in the past five years, his company got the mandate to restructure foreign currency-denominated debt deals worth over $1.7 billion of seven companies. All had taken loans from ICICI Bank at the same time. Replying to the allegations, Rajiv Kochhar had told The Indian Express that the entire process of selection of 'Debtor Advisor' was competitive. "Since the FCCB (Foreign Currency Convertible Bond) restructuring transaction did not involve any negotiations between the companies and the 'Domestic Lenders/ICICI Bank', there is no conflict of interest of whatsoever nature." He added there were no dealings with ICICI Bank at all in any of the above transactions. The agency could also summon Chanda Kochhar and Deepak Kochhar for questioning. Since the probe is in the preliminary stage, officials are studying important documents related to the loan. The CBI has already questioned some ICICI officials, who were part of the entire loan process in 2012, as part of the probe to find any quid pro quo. Their statements have also been added to preliminary inquiry, which was registered six weeks ago, reported PTI, adding that PE is a precursor before the agency lodges an FIR to probe criminal charges on the basis of evidence collected during the former exercise. ICICI Bank and Videocon Group investor Arvind Gupta had red-flagged the bank's lending practices and accused Chanda Kochhar of favouring the Venugopal Dhoot-led conglomerate in a letter addressed to Prime Minister Narendra Modi on March 15, 2016. Gupta accused her of favouring Videocon by approving two loans totalling around Rs 4,000 crore and "amassing wrongful personal gains deceiving stakeholders, shareholders, public/private sector banks and Indian regulatory agencies for unjust and illegal enrichment through corrupt banking practices". Recent reports had questioned the business partnership between Dhoot and Deepak Kochhar, especially in the light of the bank's massive loan to the sinking company. 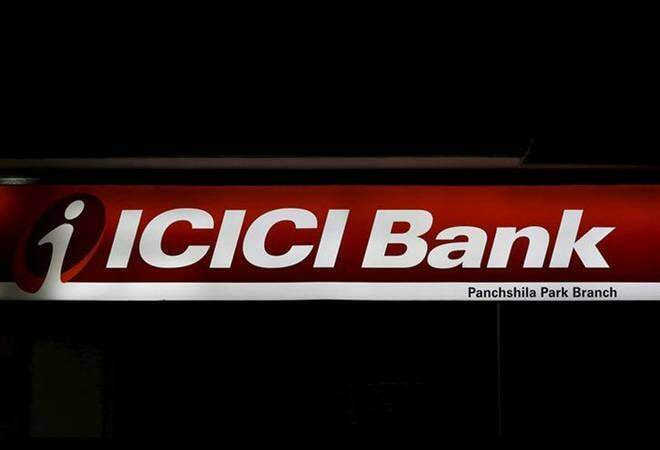 However, the board of directors of ICICI Bank decided to back Chanda Kochhar. Business Today on April 4 reported that the report on the basis of which the bank decided to back Chanda was an internal evaluation carried out by Chairman MK Sharma. No third party or external consultancy, accounting or forensics firm was hired to present its findings before the board. Propriety demands that the process should have been evaluated and vetted by a third party instead. The ICICI bank, in a statement, had said it had full faith and confidence in her (Chanda) and described certain reports against her regarding credit disbursement to Videocon Group as "malicious and unfounded rumours".